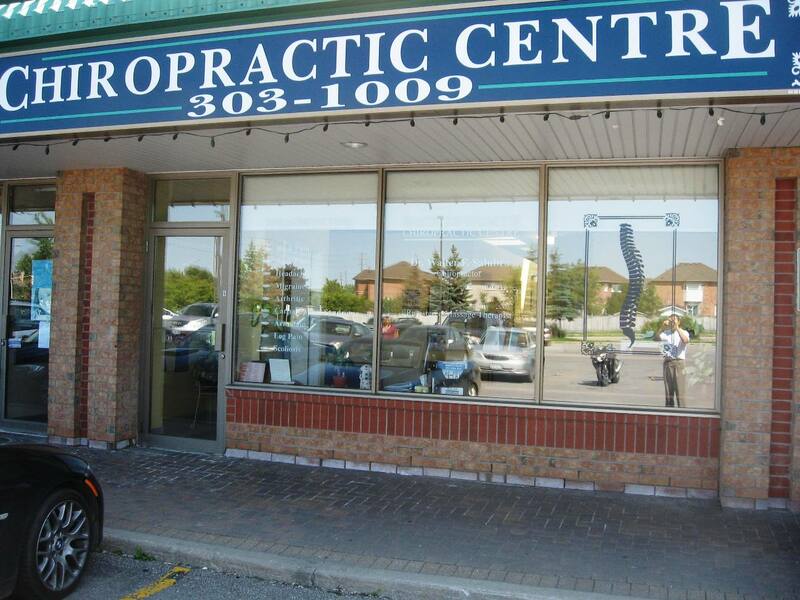 Telephone: (905) 303-1009 Call today for an appointment. Where children, youths and families come from chirorpactic care. The office of Dr. Walter Salubro, DC, CACCP – Maple’s Family Wellness Chiropractor. and health and wellnss education. Locate at corner of McNaughton Rd. and Cranston Park Ave.
in the Piazza Delia plazza, where there is the montessory school and bakery. We look forward to meeting you and seeing how we can help. Call us today. (905) 303-1009. Post updated July 3, 2012 to reflect new office hours. 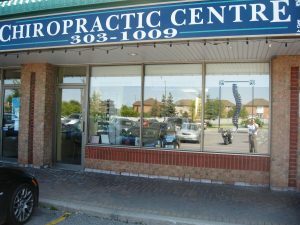 This entry was posted on Thursday, December 8th, 2011 at 12:47 pm	and is filed under City Vaughan chiropractic clinic, Town of Maple chiropractic clinic.